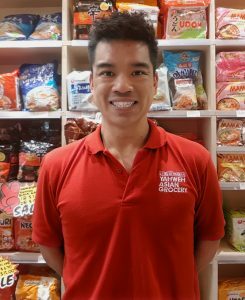 Eden Exchange recently interviewed Stephen Lim, Founder and Director of Yahweh Asian Grocery, an Asian Grocery franchise with a difference. 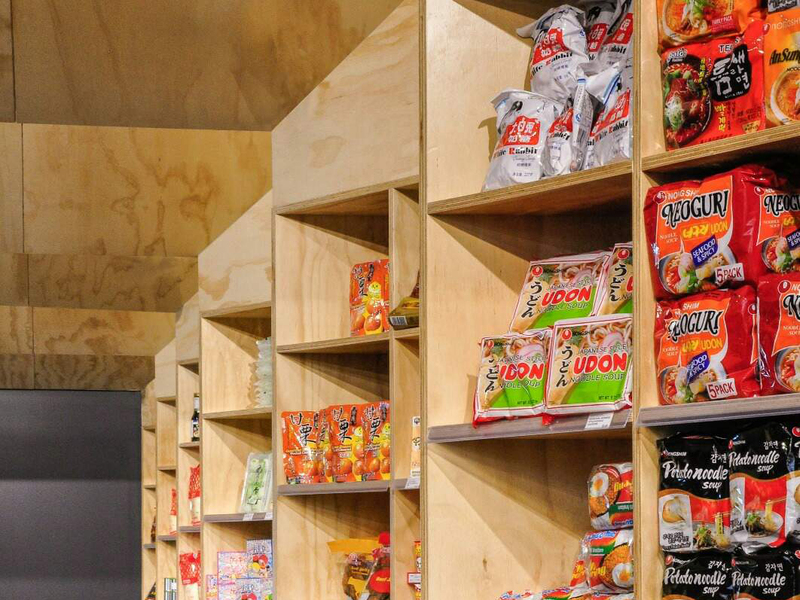 Yahweh Asian Groceries are looking to expand across Melbourne and the greater Victoria. 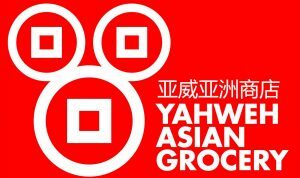 Yahweh Asian Grocery stores are located in Carlton, Moonee Ponds and Highpoint shopping centres. 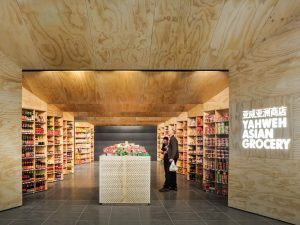 Read on to discover what the Yahweh point of difference is for customers in Melbourne, Stephens plans for the future and how you can enquire about a franchise opportunity with Yahweh Asian Grocery. Eden Exchange: Hello Stephen, thank you for taking the time to speak to us today. Could you start off by telling us about Yahweh? Specifically, what it is? How it works? And what your current role is? 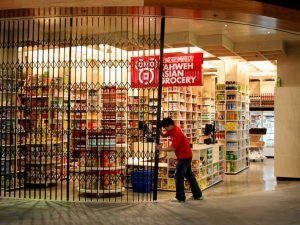 Stephen Lim: Yahweh Asian Grocery is a specialty Asian Grocery Store, with a focus on various products from all over Asia including Korea, Japan, Malaysia, Singapore, Hong Kong, and China. Using a modern fit out that showcases our products, we focus highly on a customer’s shopping experience, not by selling a product but by identifying and fulfilling their needs. 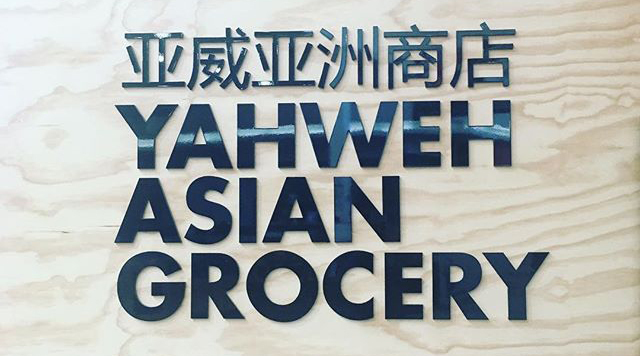 My current role is Director and Founder of Yahweh Asian Grocery. Pictured: Stephen Lim with Staff and customer at Yahweh Asian Grocery Highpoint shopping centre. Eden Exchange: How did Yahweh come about? Is it an Australian made, stocked and owned franchise? And where are the franchises operating? Stephen Lim: Our first store opened in June 2010 in Carlton Victoria (Foursquare). Having a close proximity to Melbourne University there was a high density of international students in the Carlton area and with the closest Asian Grocery about 2km away in the heart of the city we saw this as a great opportunity for our first store. 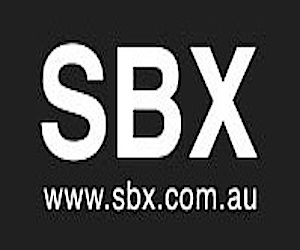 In 2012 we were offered a site at Highpoint Shopping Centre in Maribyrnong one of the largest in Australia, which gave us our first foot into the shopping centre industry. After operating for 3 years, in 2015 Moonee Ponds Central (Moonee Ponds) presented us with an opportunity of a site that saw great potential due to large number high rise building projects, estimating around 15 within 500m from the centre, and a 24 story apartment right next door. Eden Exchange: You are currently a multi store owner, what can you tell us about your other stores and their locations? Where are Yahweh’s targeted areas of expansion? Why have you chosen them? Stephen Lim: We are located in one of Australia’s major shopping centres Highpoint Shopping Centre which turns over $1 Billion in revenue annually. With very high traffic in the centre and a well established fresh food precinct, it makes it a destination in the West of Melbourne. The other is in Moonee Ponds Central which is a long established centre, with huge growth potential. In the next twelve months this location will be inundated with a number of high rise apartments comprising of ten, fifteen and thirty storey apartments with the developers targeting overseas residents from South East Asia. 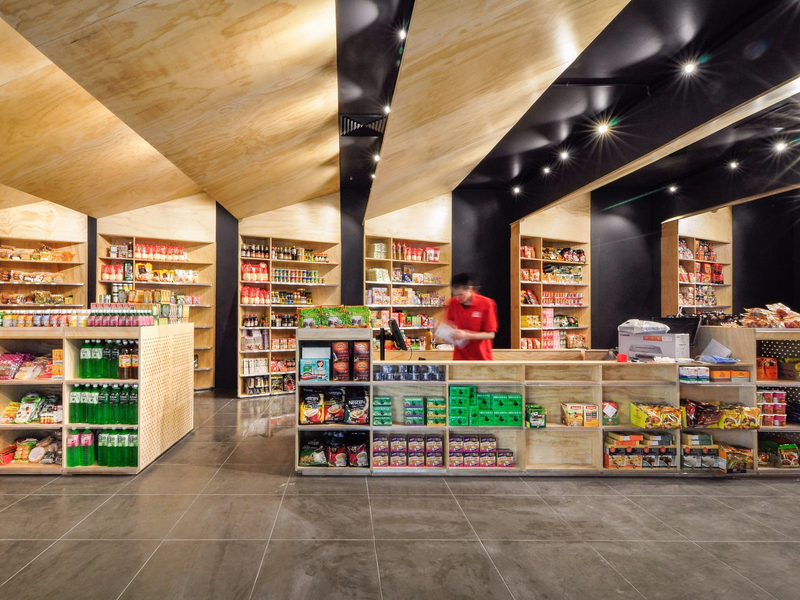 With our unique modern store fit out and product layouts we have received many offers from both major shopping centres and smaller regional centres in Victoria. Next year, we are planning to open another three stores in Victoria. By the end of two years we expect to have ten stores under the Yahweh brand with three of them interstate in NSW and QLD. Pictured: Yahweh Asian Grocery Moonee Ponds store shop floor with staff member. Eden Exchange: What markets do you predominantly sell to? Who are your main customers? Stephen Lim: In the early stages of the business before entering a shopping centre environment, the majority of our customers were from an Asian demographic background. 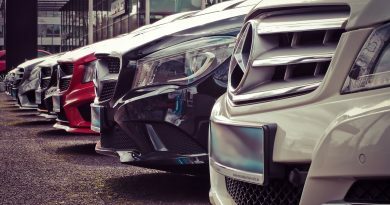 Having been opening and operating in a shopping centre environment, we are seeing a much wider demographic mix of customers from Italian, Greek, Filipino, Maltese, just to name a few. Eden Exchange: What opportunities for growth are there with Yahweh Asian groceries? What can a future franchisee expect when coming on board? Stephen Lim: In terms of our existing stores we are showing good growth year on year. In the financial year for 2017-2018 our Highpoint store was up 8% on the previous year with an average of 11% growth since opening in 2012. Our Moonee Ponds store was a massive 18% up on the previous year with an average of 21% growth since opening in 2015. The franchise stocks products from all around Asia including Korea, Japan, Malaysia, Singapore, Hong Kong China. Eden Exchange: What is Yahweh’s business growth plan? 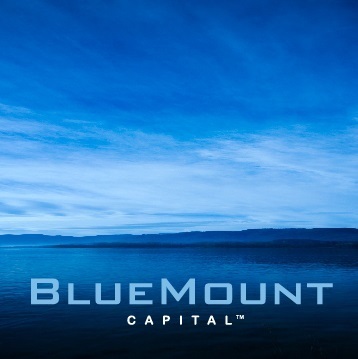 Are there any plans to expand the business or develop the business further? Say expand to new product ranges? Stephen Lim: A Franchisee will not be limited to just one store. With our unique modern store fit out and product layouts we have received many offers from both major shopping centres and smaller regional centres in Victoria. There are many opportunities for Franchisees to open multiple sites. We are opening more stores in Victoria in 2019 and plan to expand interstate after that. Eden Exchange: What is your work life balance like running multiple stores? What type of life balance could a potential franchisee expect when owning a single store franchise? Stephen Lim: When starting this business I set myself a goal to be able to achieve the same salary as I was getting from my corporate job, but working less and/or have the time flexibility to satisfy my family commitments. When we opened our very first store, our son was just 5 months old. With all the craziness of a new business happening I was still able to spend the morning with him, bringing him to the parks, zoo and just being present as a dad and husband. This has and always been a priority of mine in the business. Now with the family growing and my son now in school, the time flexibility of the business has allowed me more time school camps, excursions, and coaching my son’s basketball team. The brand appeals to a wide demographic mix of customers. 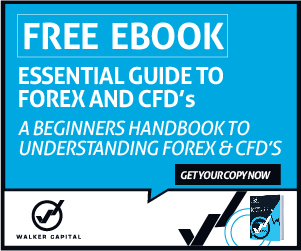 Eden Exchange: How much support and training is offered when buying a franchise? Does a potential franchisee need prior experience in owning or running a franchise or does Yahweh offer full training and support through the initial start up phase? Stephen Lim: Training includes two weeks initial training and two weeks of operational training. During this time detailed operational and training manuals are supplied and taught to the franchisees, book keeping and data entry into the point-of-sale computer system is also completed. No prior experience in retail or business is required from a franchisee. All we need is dedication and passion from them to run their own business. For a new startup store we co-ordinate the whole process from design, to the build, and right through to commencement of trade. Even after the store has opened its doors, we are still providing on-going training to the franchisee to ensure that the detailed stock management service we provide is highly accurate. Eden Exchange: What is the biggest impact Yahweh has made on your life? 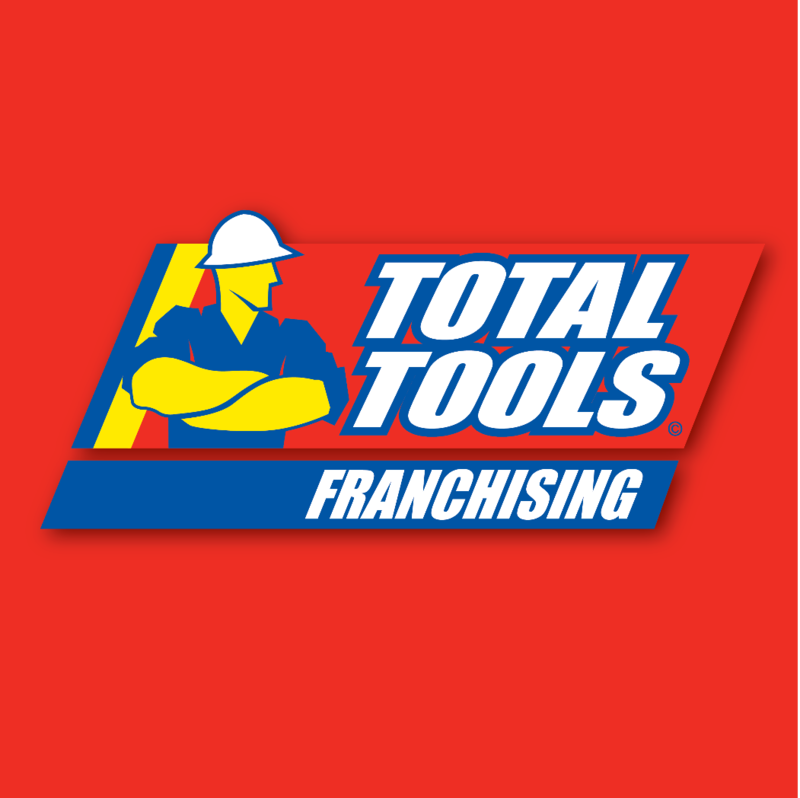 What are you most proud of as a multi store franchisee? What do you love most? Stephen Lim: What drives me out of my bed every morning is getting involved, or starting something that I can grow and develop with my own two hands. Taking our business to the next level to franchising has enabled me to grow our store physically in different locations that would not be possible on my own, while developing the Yahweh Asian Grocery brand. The greatest impact this business has given me is the freedom of choice and control. But this is not just about business. This freedom of choice allows me to choose to be involved with my family. It is satisfying to know that I am in a position to now provide this same opportunity to a franchisee while growing the Yahweh Asian Grocery brand. The franchise is opening stores in Victoria and expects to expand in NSW and QLD after that. Eden Exchange: For anyone out there considering their own Yahweh Asian Grocery franchise. What is the best piece of advice you can offer and what is the best way to get in touch? Who would make a good franchisee? Stephen Lim: There are many reasons why people look get into business for themselves. Whether it’s money, better work life balance, or growing a business empire, it is important to know why you want to get into business. Make this goal the forefront of your business decisions. For me, my goal before entering this business was, ‘To achieve a freedom of choice’, more specifically this referred to being able to choose where I allocate my time between business and family. When faced with difficult cross road decisions I would ask myself ‘How will it affect my goal?’. My advice is to have a goal when starting or taking over a business and use it as a guiding tool for those tough decisions ahead. Eden Exchange: Thank you for your time. It has been a pleasure. 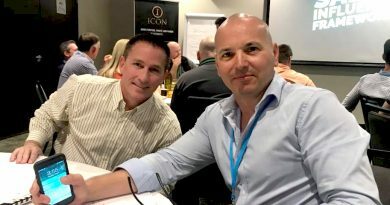 Originating from the retail corporate sector, Stephen had the dream of owning his own business and later putting his business degree to good use he became a franchisee success story and role model to others in his wider community. Opening his first store in Carlton, Stephen learned the ropes of small business procedures and models and developed his own unique style of grocery franchise designed to grow and develop along with the market. Stephen lives in Melbourne with his wife and children and is an owner operator for each of his three stores and enjoys a work life balance that allows him to spend time with his family as he chooses. 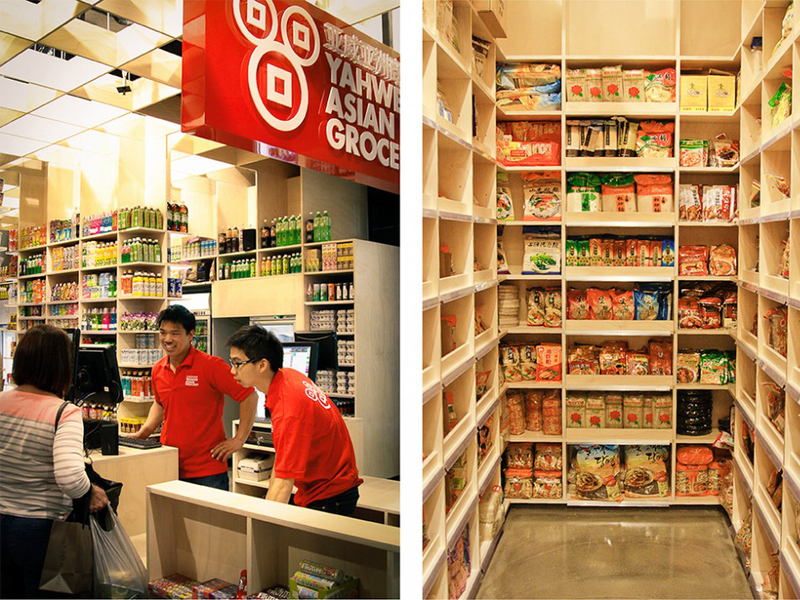 Yahweh Asian Grocery first opened its doors in 2010 in Carlton, Victoria.Followed by stores in Highpoint and Moonee Ponds. Yahweh Asian Grocery provide quality grocery products such as condiments, soups, noodles, chips, spices, meats and cakes from all over Asia including products from: Singapore, Taiwan, Hong Kong, Japan, Korea and Vietnam. Our business has grown from strength to strength and we are now looking to further expand through a franchise model. If you have an interest in owning a business in a growth area then we would welcome the chance to speak with you and showcase the Yahweh Asian Grocery Franchise opportunity. 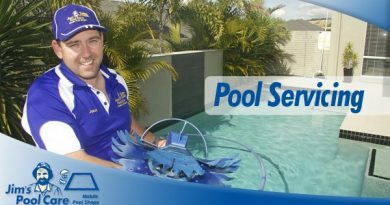 Click here to Enquire and get the egg roll rolling.